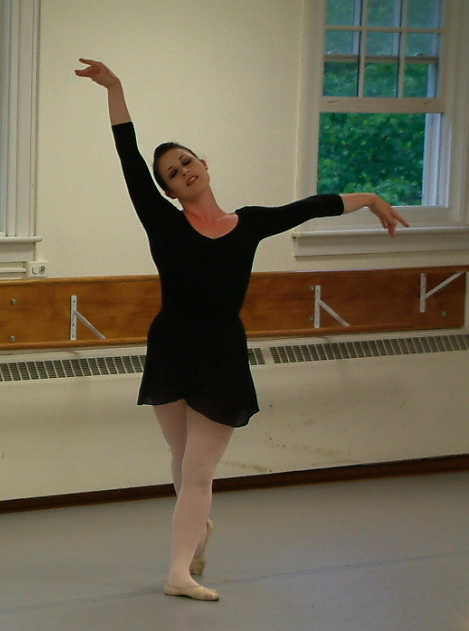 Variations – Repertoire | Crozet Arts: Dance-Music-Theater-Visual Arts-Yoga Ballet, theater, art, music, yoga classes in Crozet, western Albemarle, near Charlottesville, Virginia. Advanced Level: For teens and adults with at least three-four years of recent ballet training, who have reached an advanced-intermediate or advanced level of training. NOTE: Please contact Sharon Tolczyk if you would like to enroll in Variations. The class will be arranged according to students’ interests. or, an original piece of choreography may be set. 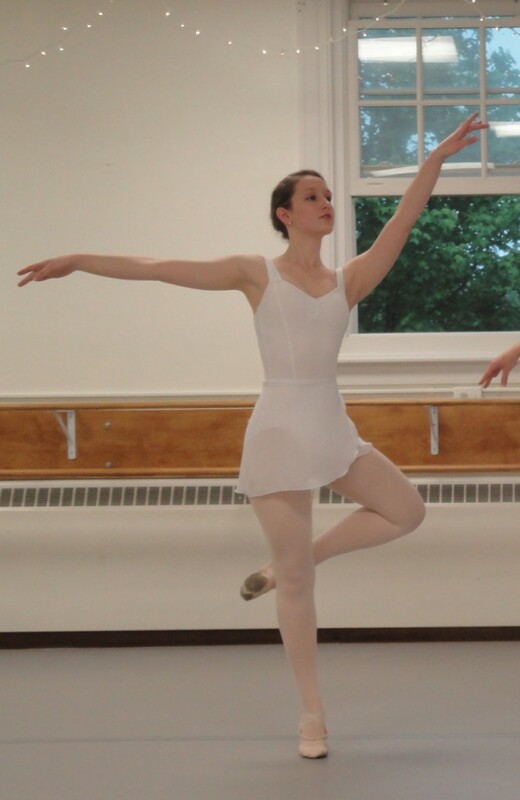 Class may be taken on pointe or in ballet shoes.